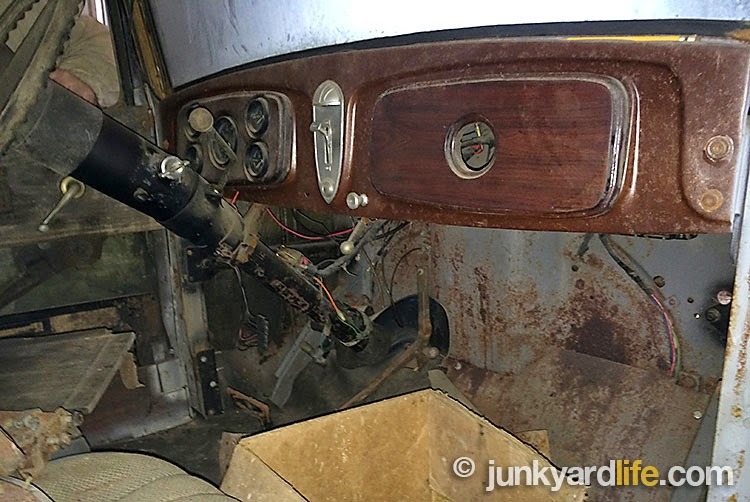 Dibs on the ’55 Safari! 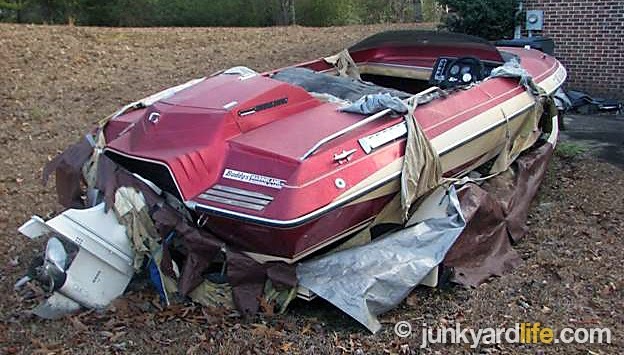 Do you remember when you learned the definition of “dibs”? I always understood this to be a gentleman’s agreement that future possession was being claimed. 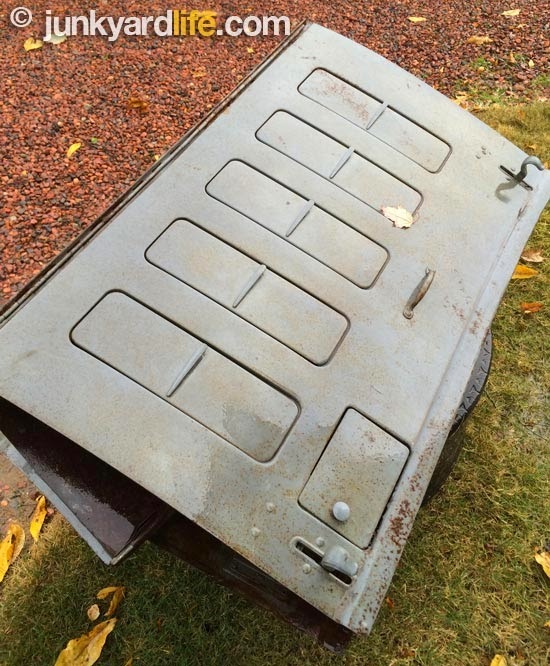 Do you remember when you learned that not everyone knows what calling "dibs” means? I do. It happened when I discovered, and exclaimed, “DIBS!! !” on two, Pontiac Safari wagons. Actually, I only claimed “dibs” on one. The blue and white, 1955, two-tone, beauty (above, left). 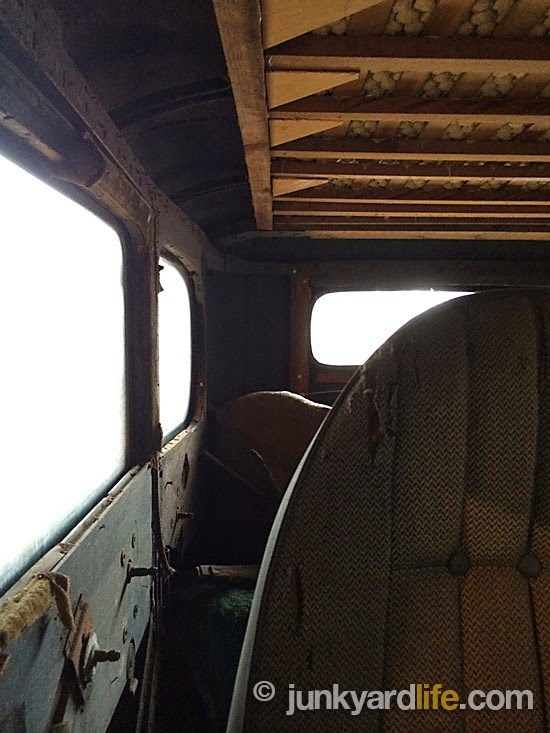 I even agreed to let someone else assume ownership of the hollow-eyed, 1957 Safari sitting right beside it. 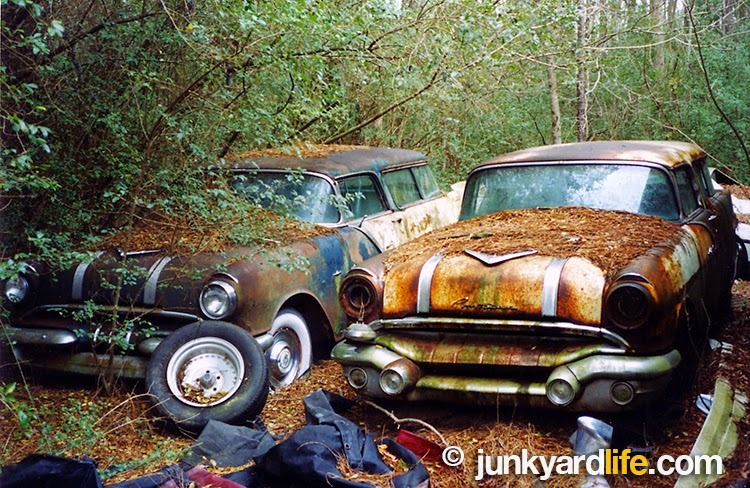 Junkyard Life brother, Bill Jones, knew an older fellow who, somehow, had two, special, two-door, Pontiac wagons parked on his property. Jones knew of my wagon addiction and led me on a Safari scavenger hunt. 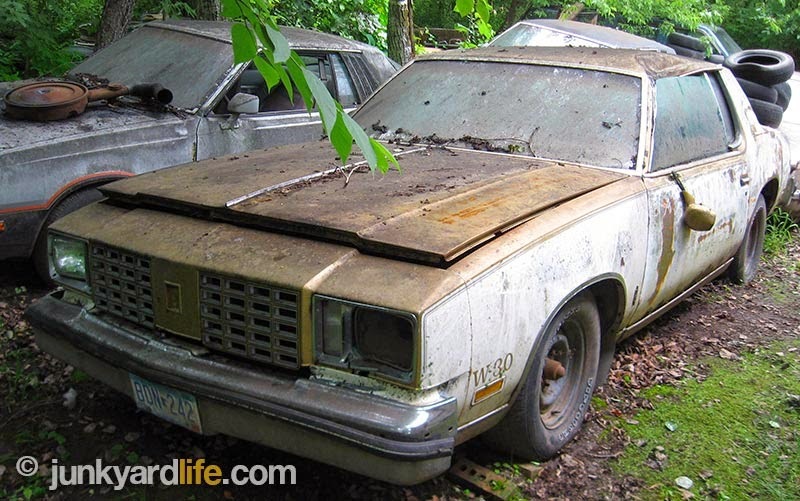 Almost twin, 2-door, Pontiac Safari wagons make for an irresistible “junkyard find” in the woods. 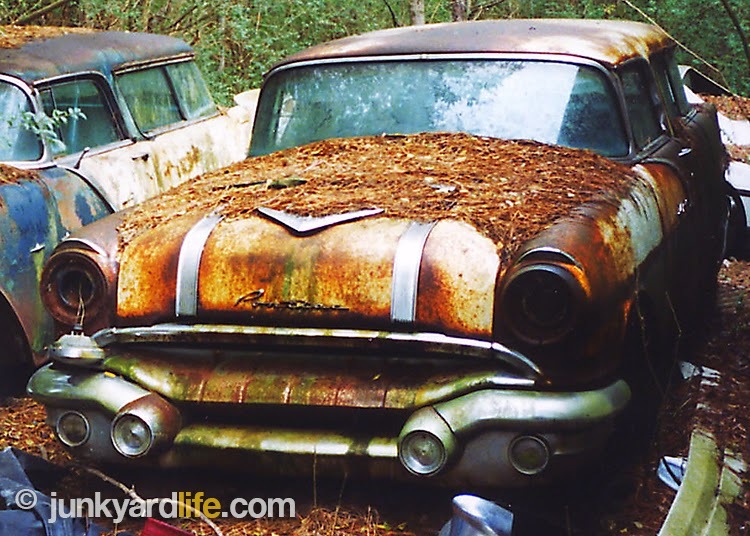 The blue and white 1955 model, left, and 1956, right, were produced in fewer numbers than the Chevrolet Nomad. When I laid eyeballs on two of the flashiest wagons that Pontiac ever built, I nearly jumped out of my skin. 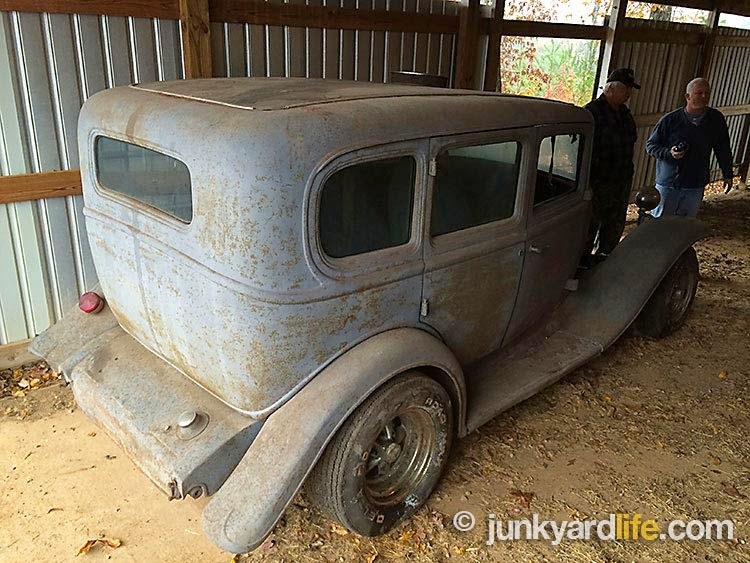 Both 2-door, hard top wagons were original, even wearing all the stainless trim and hubcaps. Although, one was a bitten a bit worse by the rust bug. I knew Bill Jones who knew the Safari owner. The owner really liked Bill Jones. 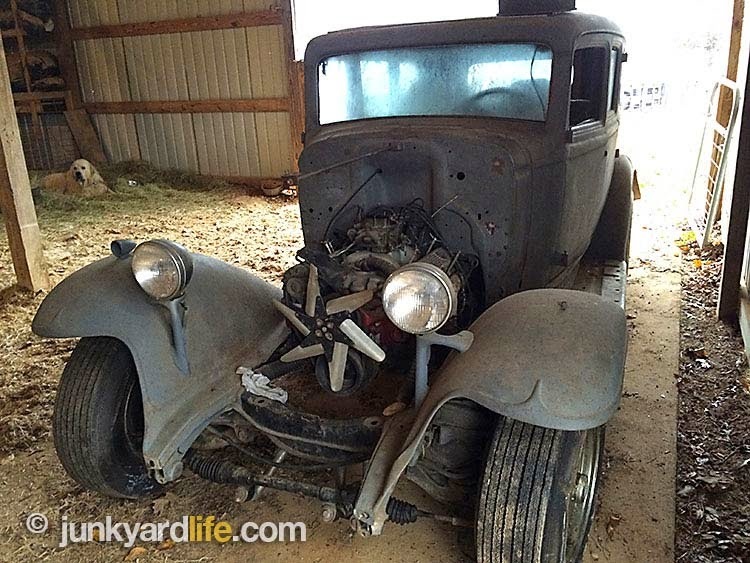 The owner decided, for unexpected, sentimental reasons, that he wasn’t ready to sell. Yet. Thus, my declaration of dibs was really where I went wrong. Because, obviously, the owner didn’t understand the concept of “dibs.” He sold the wagons to someone clearing land behind his property. I still remember the heartbreaking call from Jones. It ended with me still trying to reason this out. The 1955, 1956 Pontiac Safari shared the same roof, windshield, windows, doors, tailgate, and seats as the Chevy Nomad. 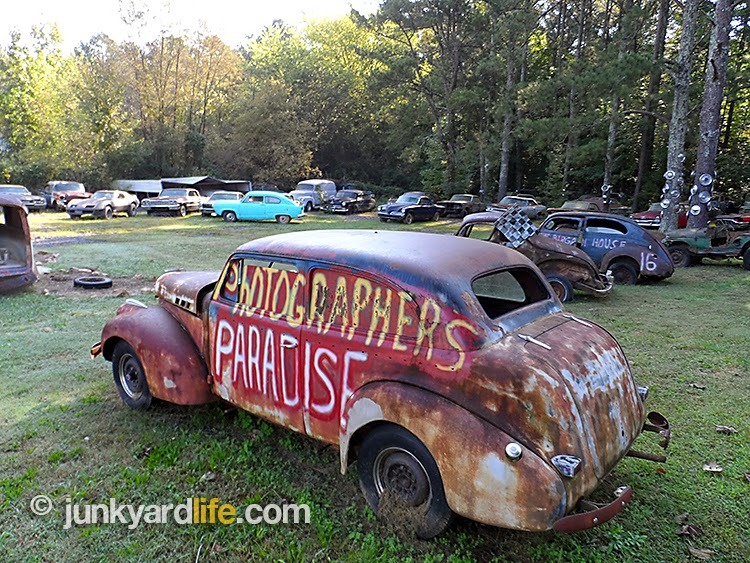 Seen any 1955-56 Pontiac Safaris? I wish I had more pictures. Really, I didn’t realize I had the ones I’m sharing here. Maybe I was trying to forget the whole thing. It was no big deal. It was just a station wagon, right? A soccer mom, grocery hauling, vacation machine, right? No, No, No. You couldn’t be more wrong. But thanks for humoring me. This was a special wagon. 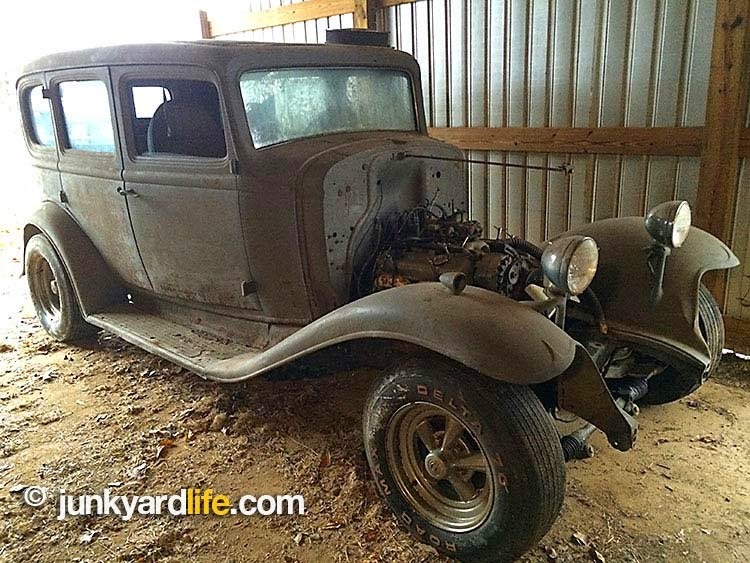 This was a two-door wagon. Wow! 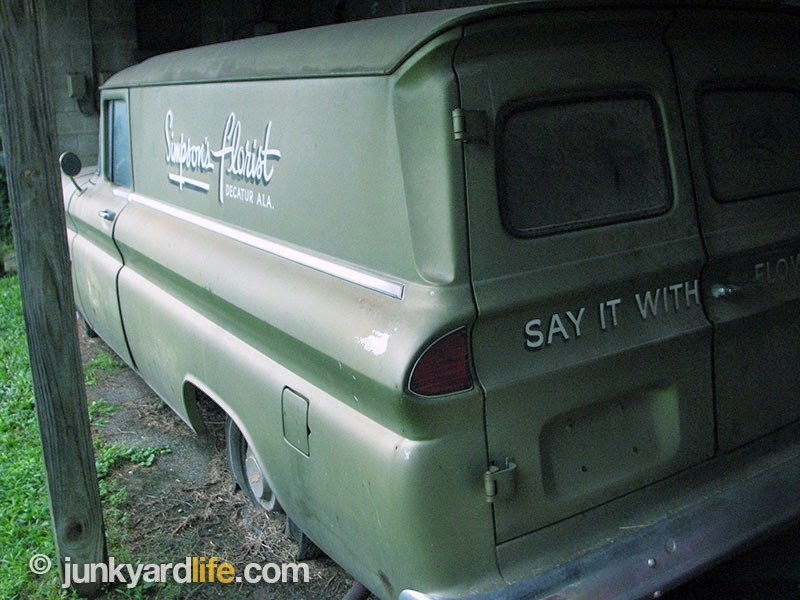 The Pontiac Safari shared the roof and glass with the Chevrolet Nomad Wagon. 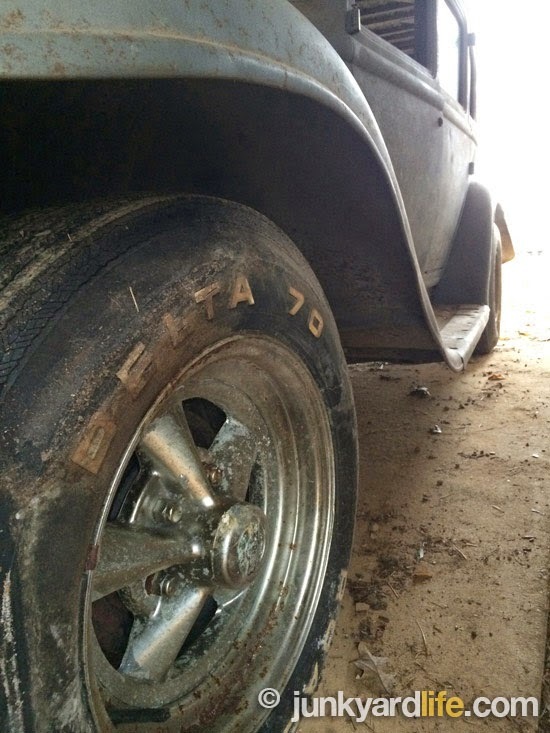 It appears the same, but the Pontiac has seven more inches of wheel base. 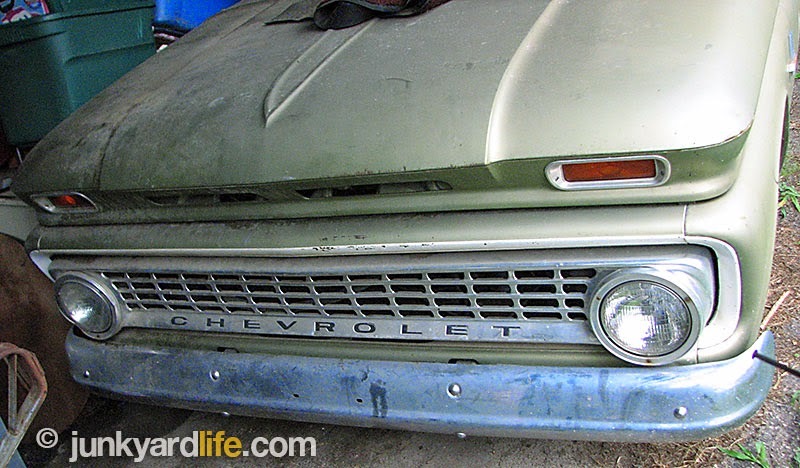 Chevrolet had some major success making their Nomad the most expensive model on the line, other than the Corvette. That being said, Pontiac’s wagon was even more expensive, but was being outsold, left and right, by the Nomad. Fast forward to now, and it is easy to reason why there are even fewer Pontiac Safaris, than Nomads on the planet. How many have you seen? This one should have been mine. Rats. 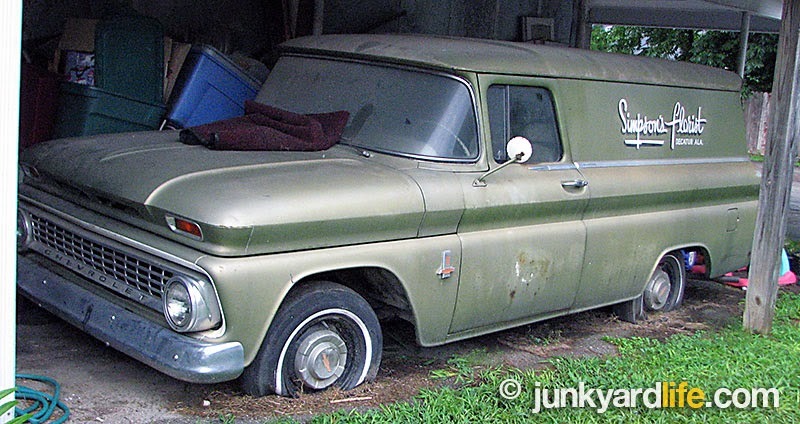 This 1955 Pontiac Safari was one-of-3,760 built. All were two door wagons. Check out the wide white walls and original hub caps. 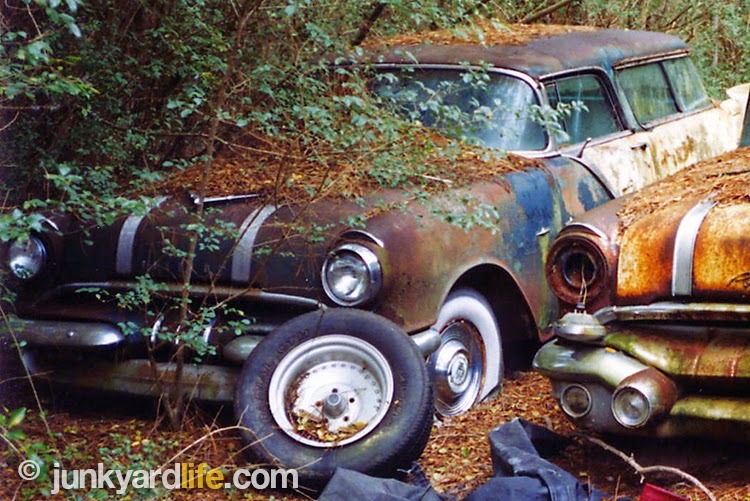 1955 was the year Pontiac introduced their 287 cubic inch-V8 to the masses. 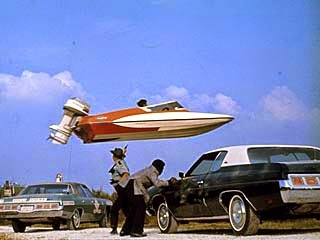 They referred to it as a “Strato-Streak V8”. 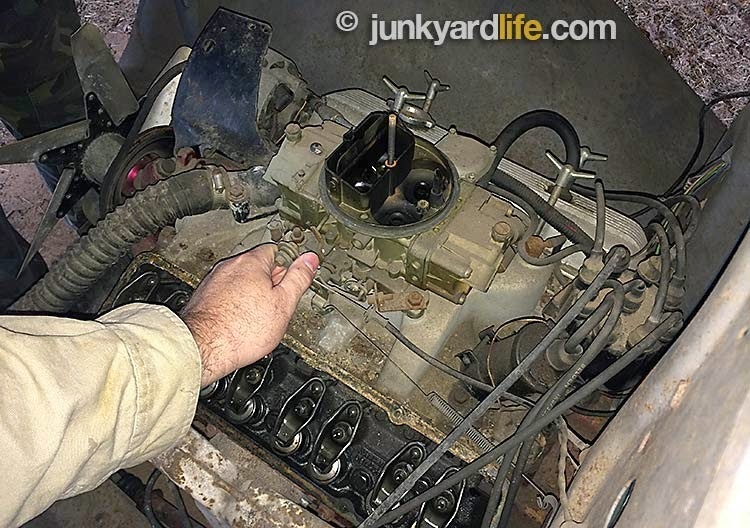 I trusted that the engine was still in the blue and white ’55 Safari, but if it was or wasn’t, I had plans. 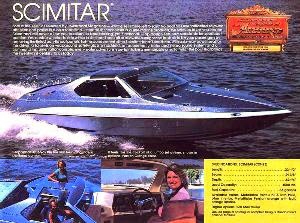 I would have dropped in a Pontiac 400 engine with an overdrive trans. 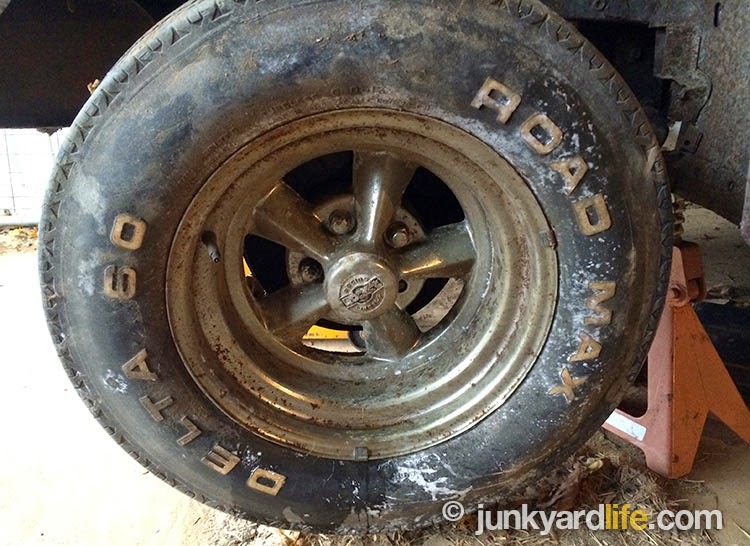 I also would have shed the white walls and opted for a red line tire or even a black wall BFG. Factory colors and interior would have been fine. Although, I would have splurged for aftermarket air conditioning. 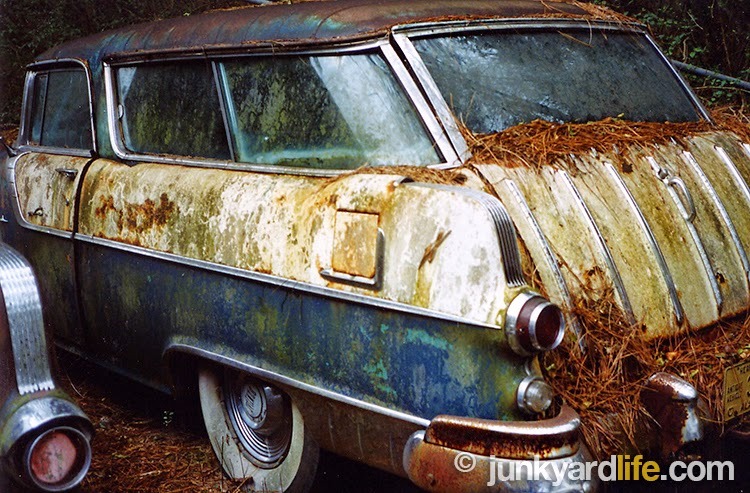 The rusty, 1956 Pontiac Safari was one-of-4,042 built. 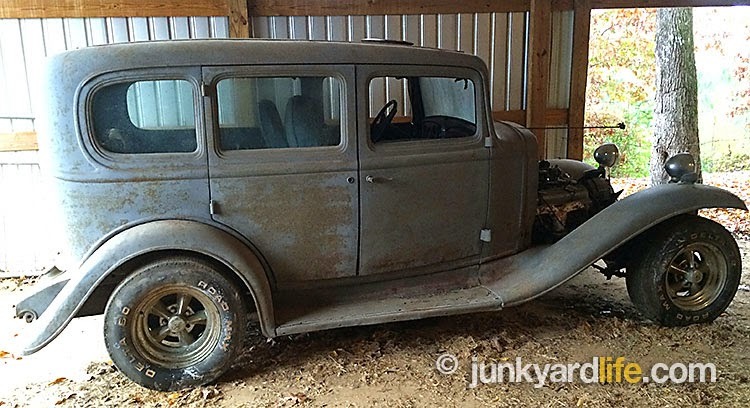 This was the final year that two-door wagons wore the exclusive “Safari” name. All wagons, including the four-door models, received the Safari name in 1957. 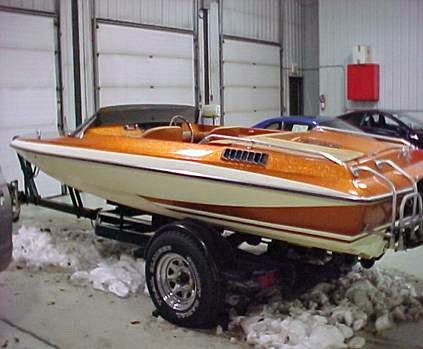 I know not of the current whereabouts of this fab, fifties, wagon, but if I see it, perhaps, I can just explain to the current owner that I had the original “dibs,” and he would understand. He would probably apologize profusely and insist that I immediately take ownership of the 1955 Safari. I’m a reasonable guy. I would accept his apology and ride off into the sunset in the Pontiac that should have been. 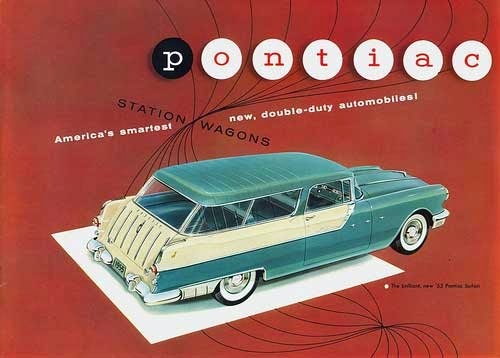 1955 Pontiac Safari ad highlights the forward slant of the roof line of the 2-door wagon and decorative flash of the tailgate trim. I almost had one! 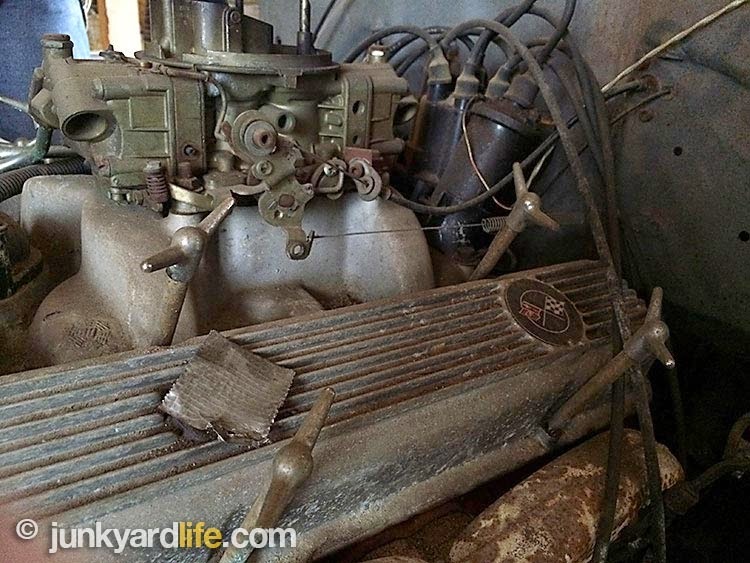 Boss 302 barn find. 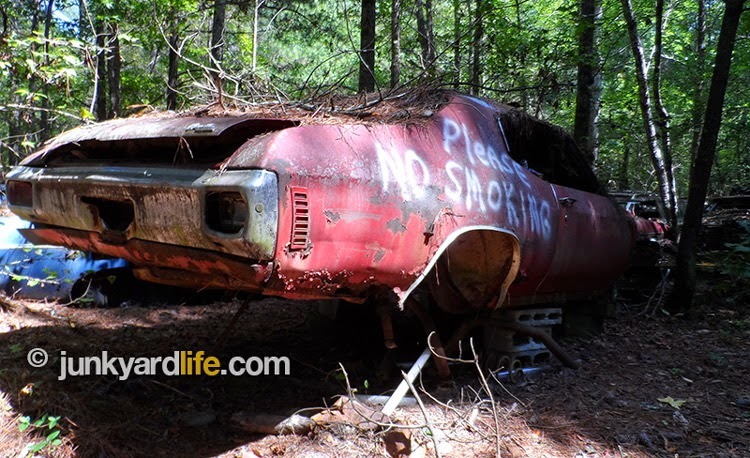 Sweden’s Thomas Rosenborg, whose automotive exploits have been documented on Junkyard Life previously (1971 Pontiac Trans Am, 1972 Pontiac Trans Am), shared evidence of more vintage, American, muscle cars in his homeland. 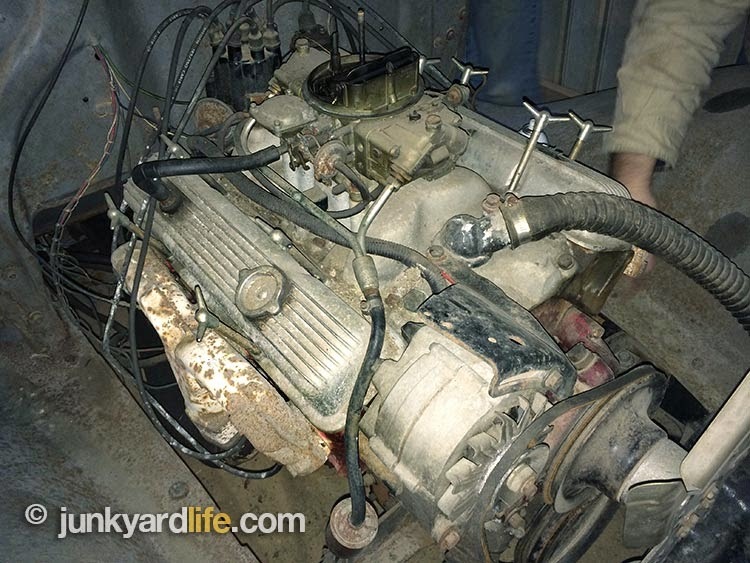 This 1970 Boss 302 Mustang, equipped with a 4-speed, was recently found and purchased by a fellow, Swedish gearhead. 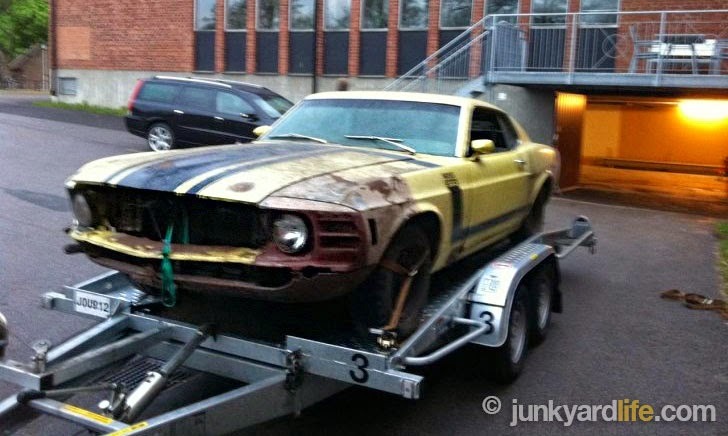 1970 Boss 302 Mustang hits the highway, albeit on a trailer, after lengthy hibernation. 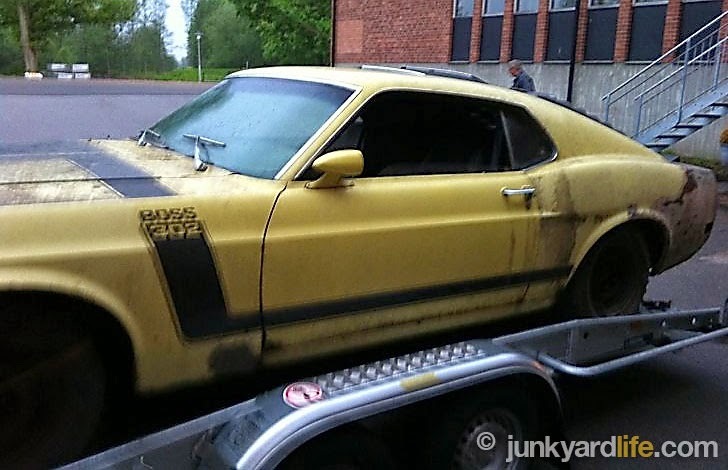 This Competition Yellow 1970 Boss 302 Mustang arrived in Sweden during the 1970s and had been in storage since the mid-1980s. The Boss appears mostly complete. Rear window louvers, or Sport Slats, are still in place, but both, front and rear, bumpers are missing. Even without the optional Shaker Hood Scoop, this fastback Ford commands attention. Designer Larry Shinoda’s flashy, reflective stripes, "Boss" name, and functional styling cues were the perfect compliment to the high-winding, 290-hp 302-V8 engine. Great design never goes out of style. I hope this classic returns to the street soon. Ford built just over 7,000 Boss 302 Mustangs in 1970. 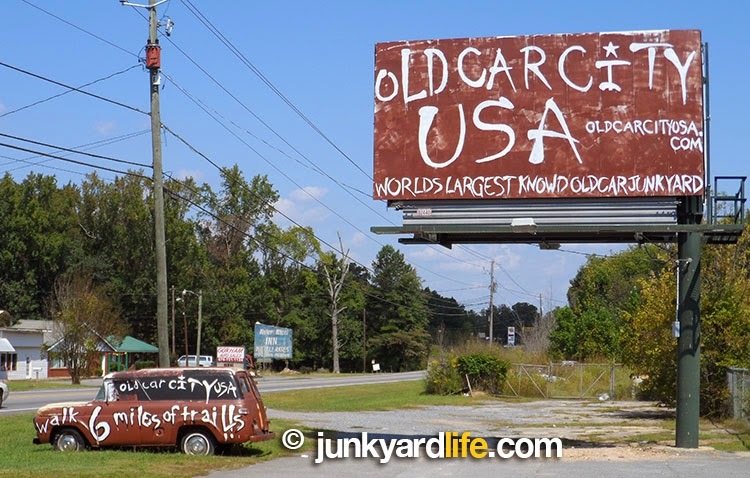 Simpson’s Florist in Decatur, Alabama is now the official florist for Junkyard Life! Why do we need a florist, doing what we do? Well, for one thing, we stay in trouble, a lot – and what gets a guy out of trouble? 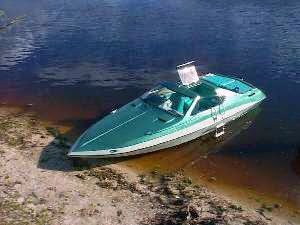 We also encourage others to rescue and obtain vintage, motorized toys. So, we may have a hand at causing strife in a household, whose matriarch was unaware such a purchase has been made. Flowers. 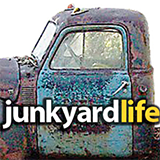 Ron and Jody’s Junkyard Life relationship advice for the lovelorn and car-adorn? Forgiveness is easier than permission, and what is a segue to forgiveness? Flowers. 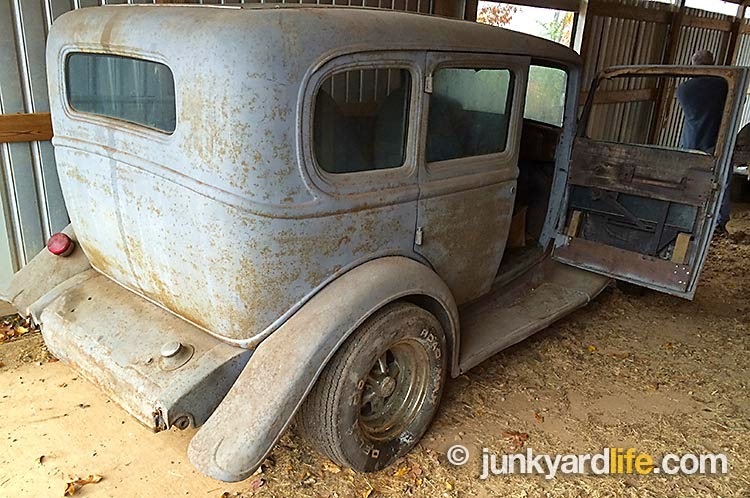 (Editor’s note: This is the first time on Junkyard Life that love advice has ever been offered) So, check out this find! 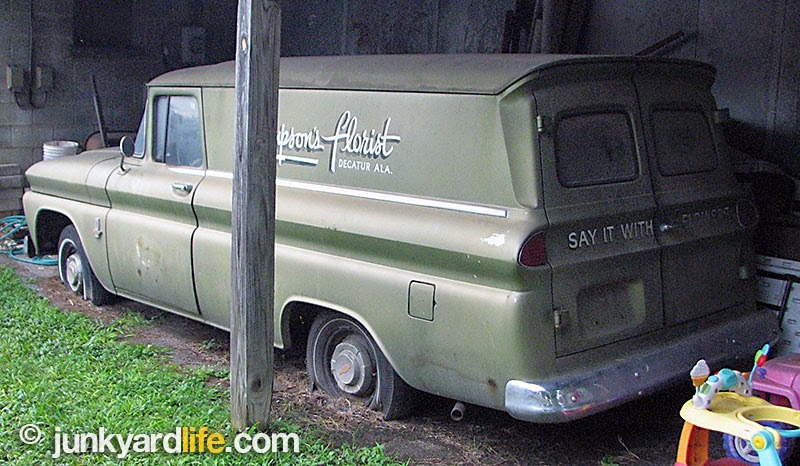 We found this 1963 Chevrolet Panel Truck with Simpson’s Florist logos on the side, and then realized we were behind Simpson’s Florist and we were looking at living history. This truck was AWESOME! We knew there was a great story to be told. We were right! 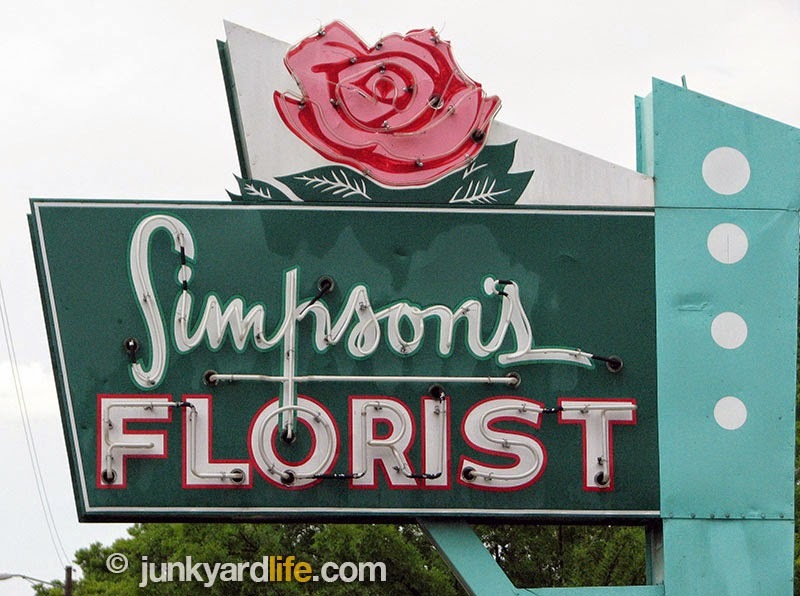 Simpson’s Florist opened in Decatur, Alabama in 1957. 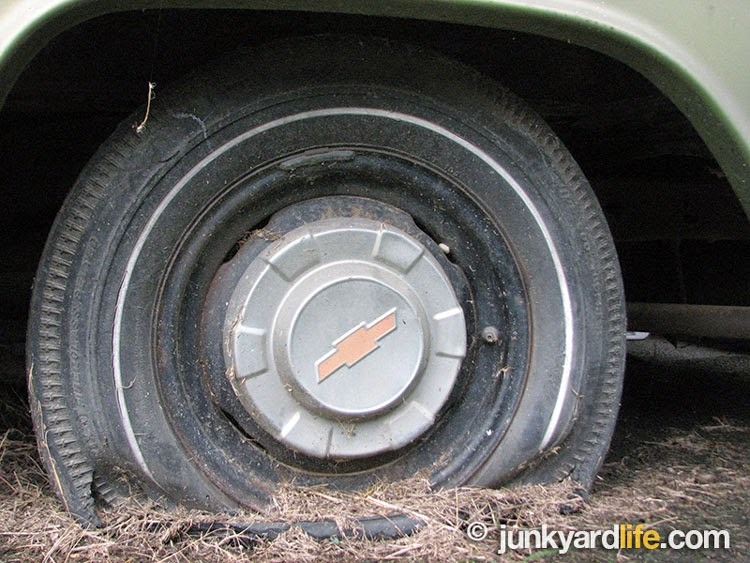 Things were in full swing by the early 1960s and therefore a trip to the local Chevrolet dealer was in order. 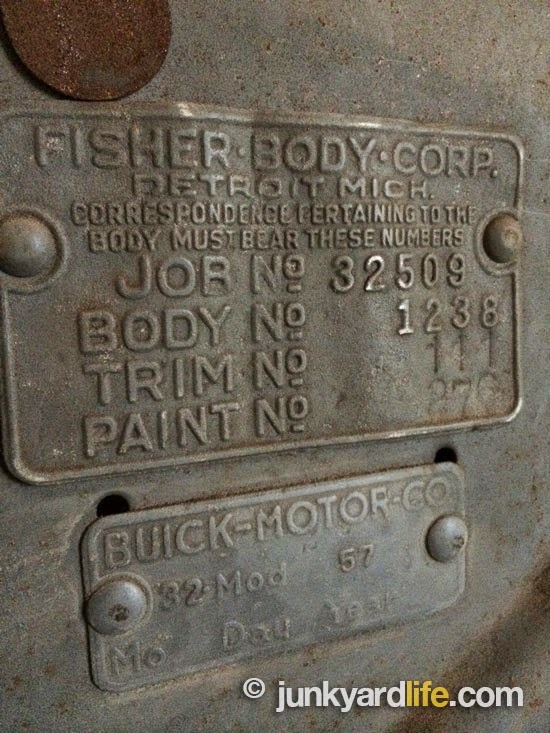 Hick’s Chevrolet was also in Decatur, Alabama. Back then, area businesses were loyal to one another. Mr. Simpson walked into Hick’s Chevrolet and ordered up a work truck. He probably knew Mr. Hicks! Flower Power. This Chevy work horse needed an engine as reliable as the straight 6, but powerful enough to move a vehicle stuffed with flowers. That doesn’t sound heavy, but it is! 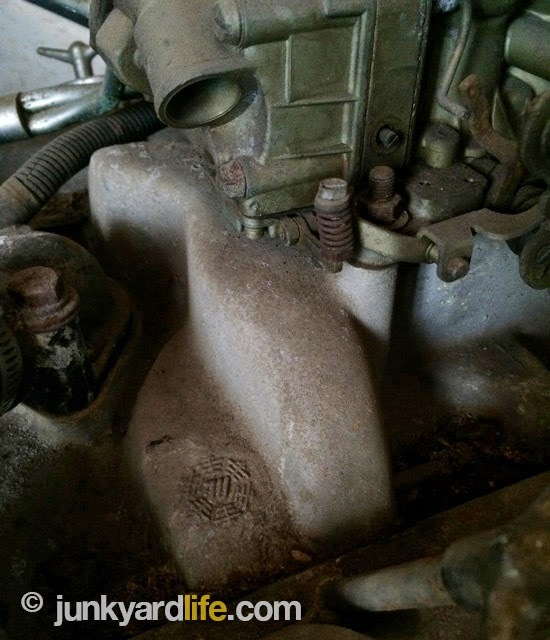 Also, it needed to be powerful enough to not strain the motor with factory air conditioning blowing cold to keep the flowers fresh in Alabama summers. 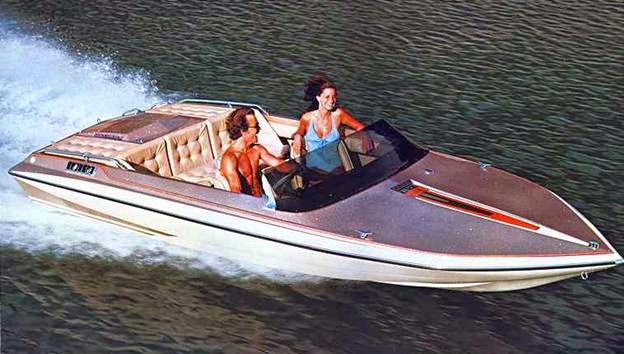 Mr. Simpson chose a 283-V8. The proven, mouse motor had been around a little while by then. Actually, the 283 made its debut the same year Simpson Florist opened their doors… 1957. How cool! Mr. Simpson could have saved more of that flower money on the standard three-speed, manual transmission. That sounds like a good idea, but remember that a few people were subject to drive this truck anytime. 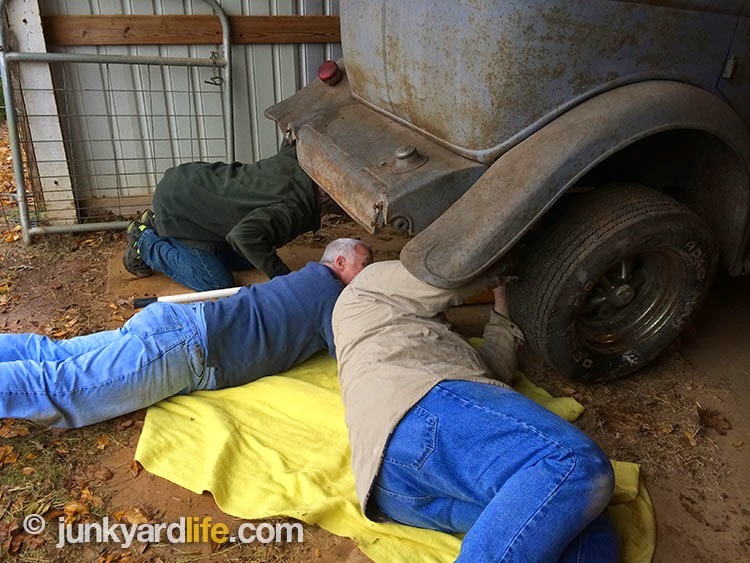 Not everyone can operate a “three-on-the-tree,” so he opted for the easy to drive Power Glide. Mrs. Simpson did not drive. Perhaps, Mr. Simpson may have been thinking the automatic would not be so scary for her if she ever did attempt to conquer the roads of North Alabama. 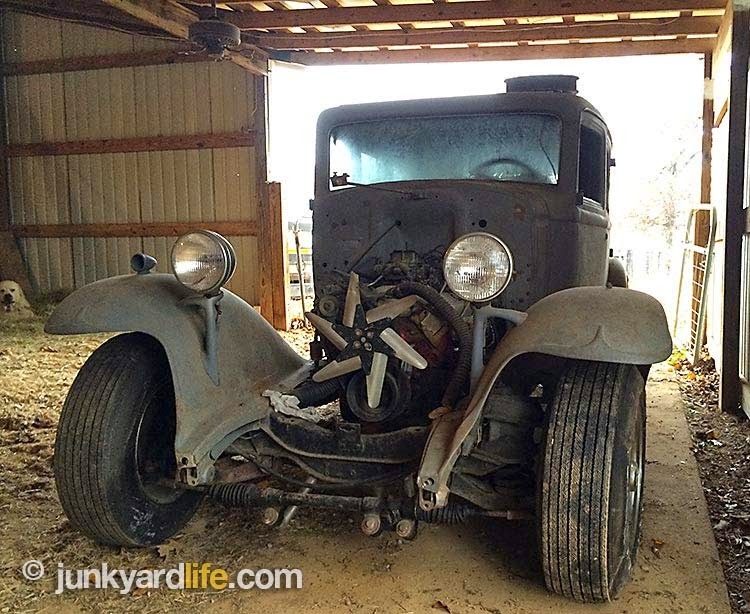 We here at Junkyard Life could not resist driving a truck like that. She resisted. Now that he had the motivation for Simpson’s new delivery vehicle down, now for the details. 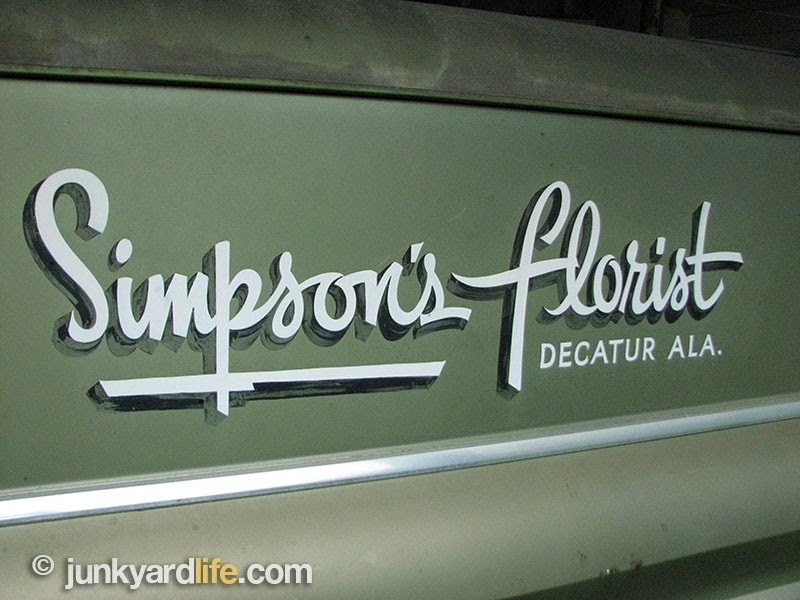 The new truck was going to be a blank pallet for the Simpson’s business lettering. The truck was adorned in paint code 502 Sea Mist Jade. Perfect. 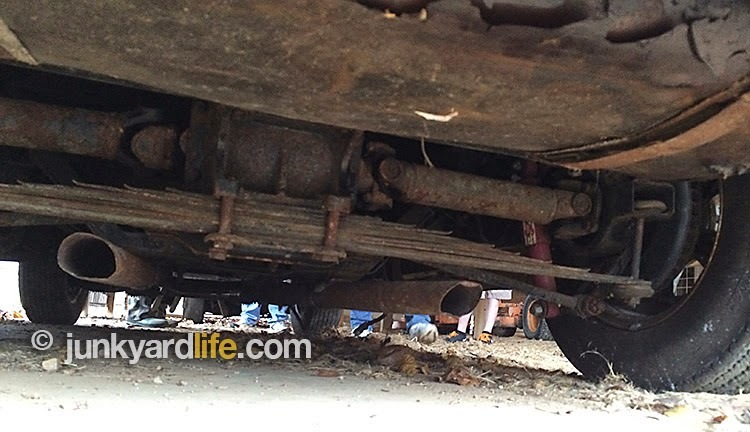 If you factor in the chrome bumper package at extra cost, this truck is starting to get pricey. 1963 was also the first year amber parking lenses were included. Prior to 1963, they were clear. Now about that big order you placed… no problem. Notice how perfect the grill is and that perfect chrome bumper. 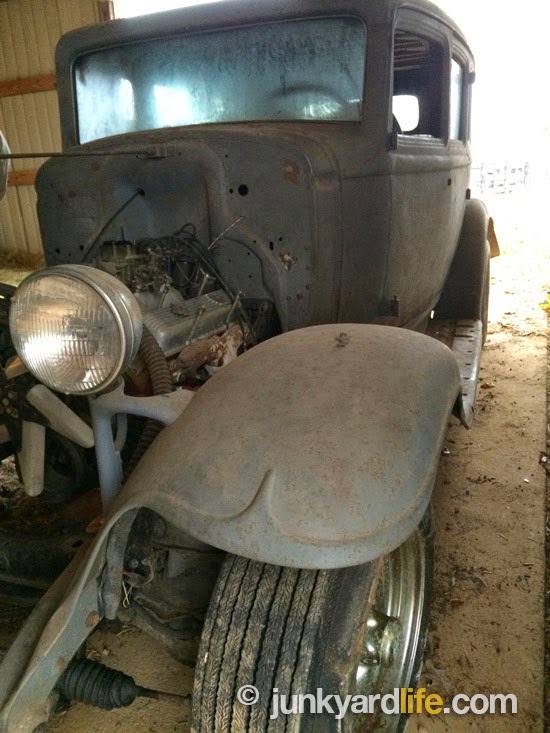 This truck really is perfect just like it is-paint patina and all. Perfect. Do you know what the best part is? Despite not having children, the Simpson's managed to keep this business in the same family for three generations. They turned the business over to their favorite niece and nephew, The Bentley's, in 1980. Like we said about area business loyalty, they kept the Simpson’s Florist name and enjoyed the same success. Then in, 2008 turned the place over to their son David and his wife, Kristen. 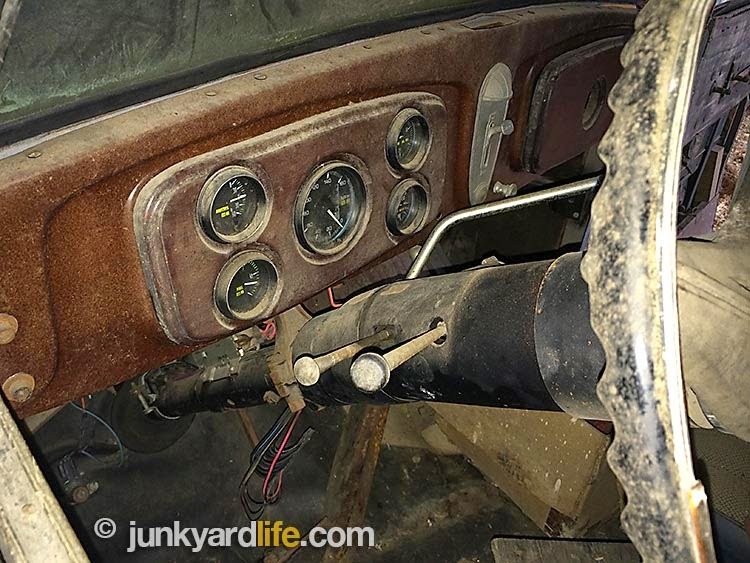 We at Junkyard Life would have done it just for that part! And the extra, way cool, fluorescent sign in the front. 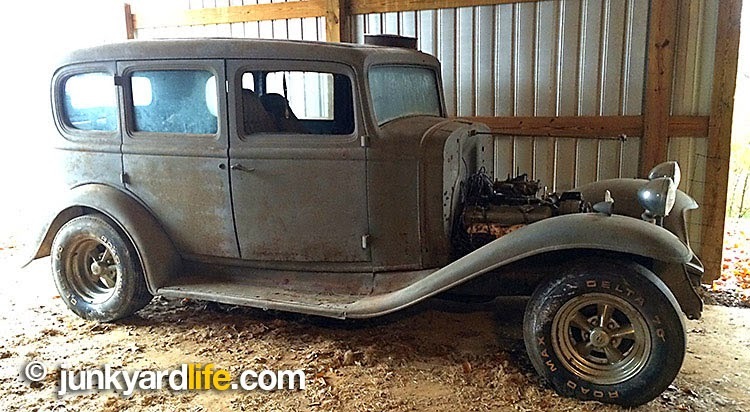 David plans to resurrect the truck and run for the roses once again. 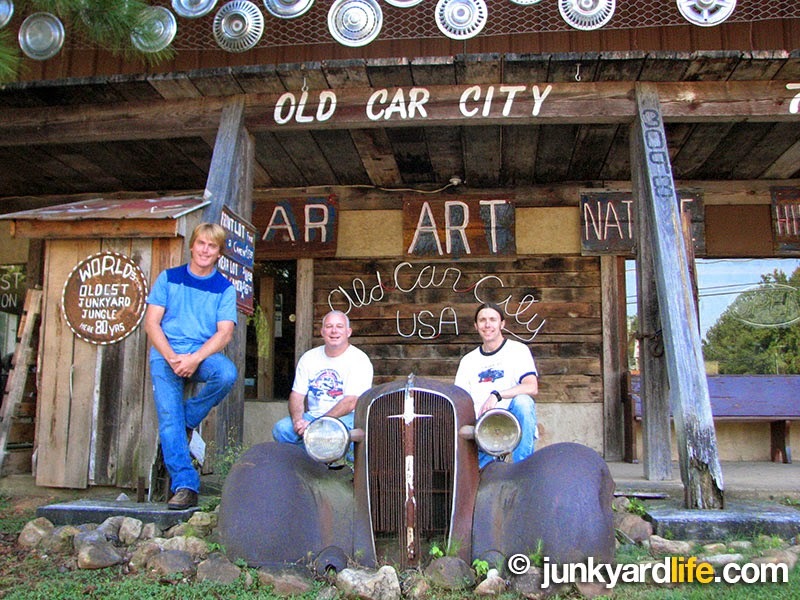 If you ever order flowers and two strange looking guys in Junkyard Life t-shirts show up in that mega-cool 1963 Chevrolet, don’t panic. We somehow talked David Bentley into letting us do some rose running of our own. Thanks, David! 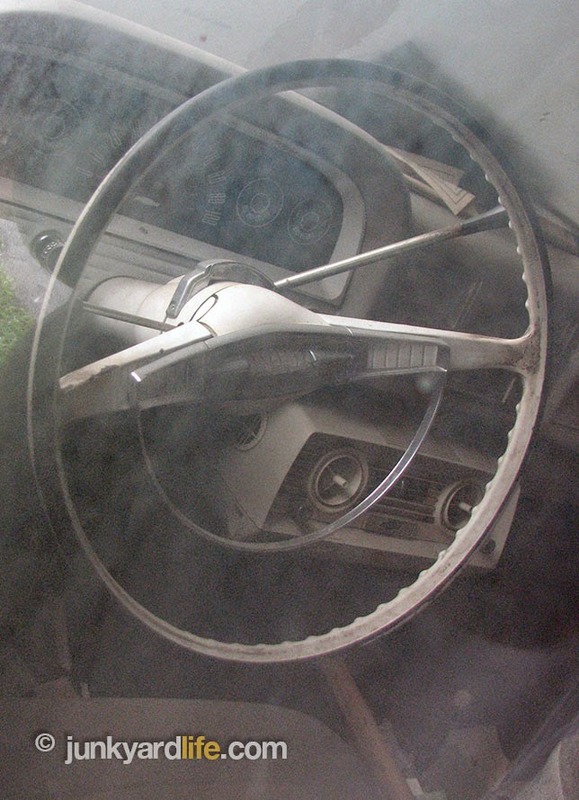 Freeze your Daisies off with under dash air. A necessity for flower delivery during Alabama summers. 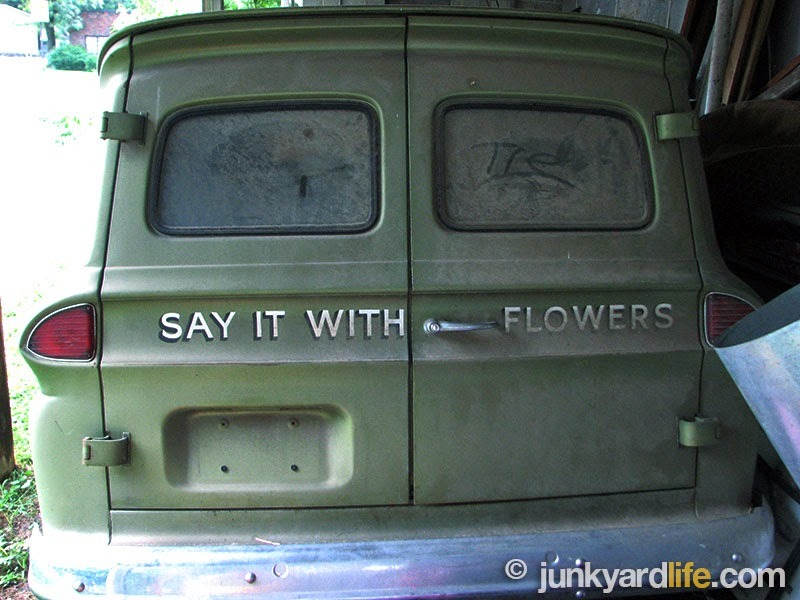 Say it with flowers, but then see the great design of this truck. 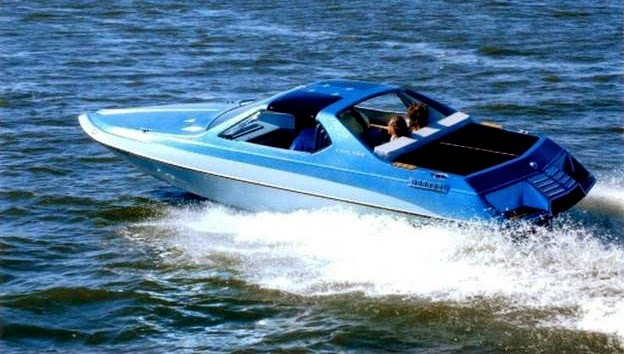 We love the lines of the 1963 model. 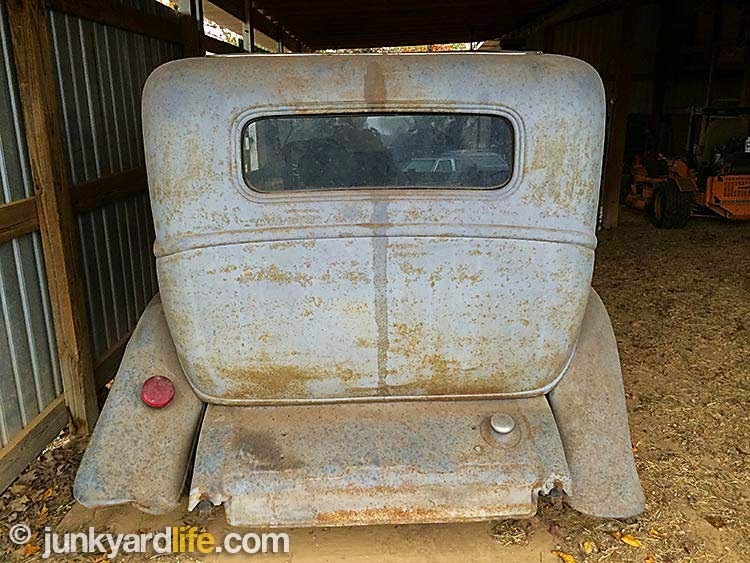 We also love the rear double door. Perfect. Dog dish hub caps cover the wheels on the ’63 Chevy flower truck. 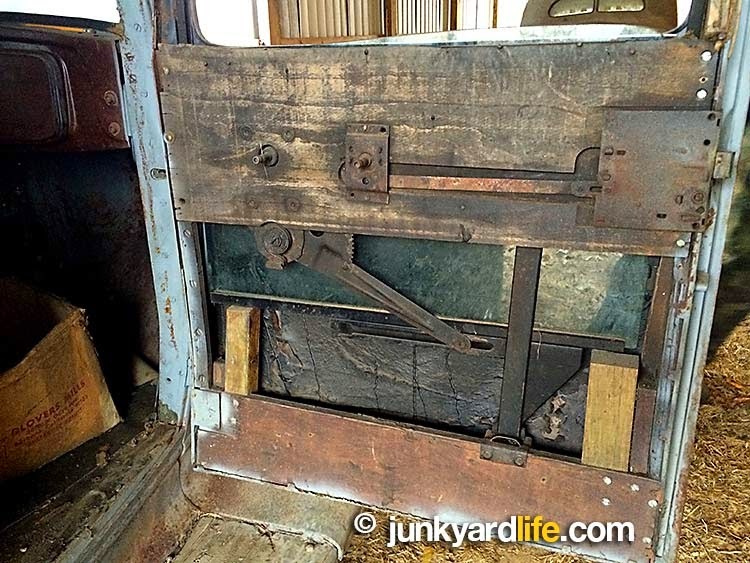 Seamist Jade paint covers the all-original 1963 Chevy Panel truck.